I’ve been following Peloton since I first heard about the company back in 2014. Peloton was new on the scene and being touted as the “Netflix for Fitness”. Since world-class customer experience and exercise are two of my favourite things I could not wait to try out Peloton for myself. 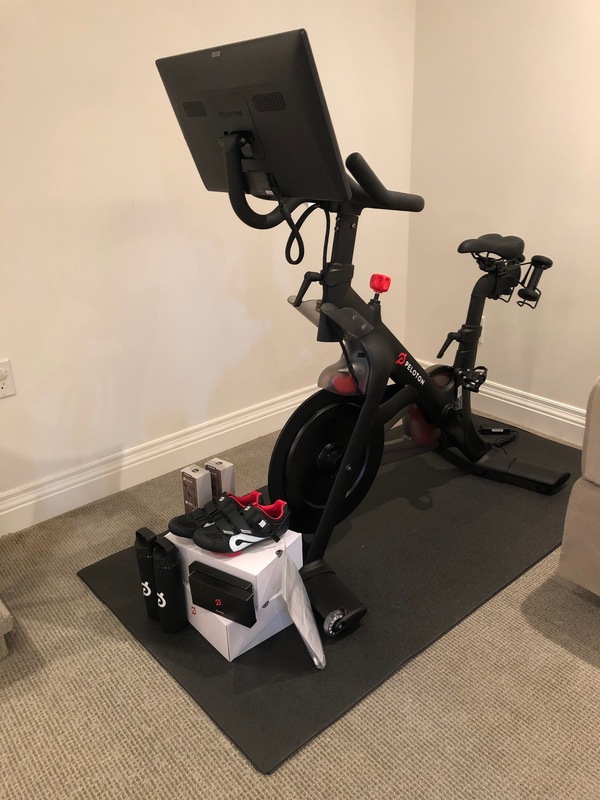 In fact, I ordered my Peloton the day they announced that it was available in Canada and I’ve been a Peloton Digital and Peloton Bike customer ever since. Since I was a fan of Peloton I knew I was going to love it but I didn’t know it would become one of the most impactful products I own. I am clearly not the only person that feels this way given Peloton is already valued at 4 billion dollars. That got me thinking – why? 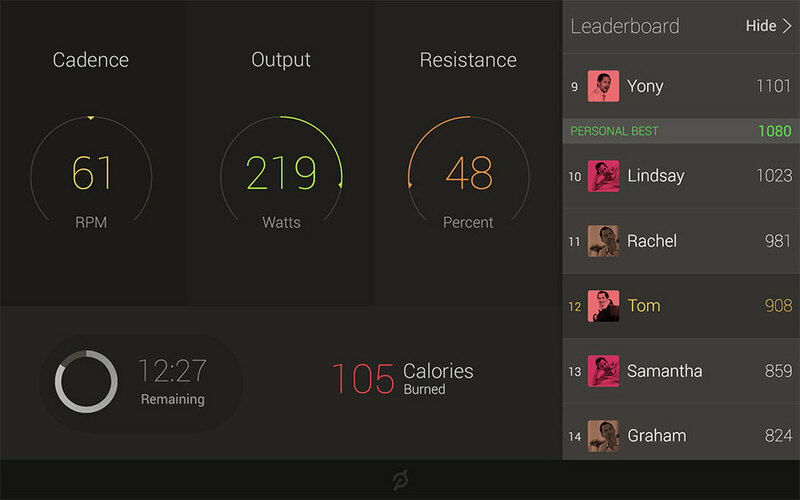 What makes Peloton such an impactful product? An early-morning boot camp or a run with girlfriends is an important part of my daily routine. When my husband travels for work, my workout routine is disrupted as I have sleeping kids at home that I can’t leave alone. Sure, I can exercise alone in my basement (and I did) but I missed the camaraderie and motivation that comes from having a workout squad, one that I especially need to get me out of bed and moving when it’s still dark outside. 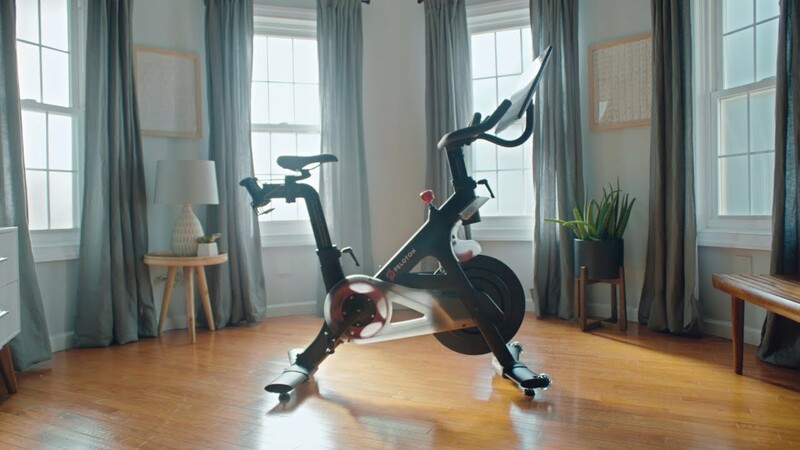 Peloton solved a very specific pain point—one that no doubt afflicts many active, working parents. Peloton brings my spin class, boot camp, yoga class, and other exercises to me without compromising my workout experience and with no option for excuses. As a result, I feel as though Peloton (the company) truly understands me and when I’m at home taking a class at 6 AM, I’m connected with like-minded people. It’s clear that Peloton obsesses over every aspect of their customer experience. The entire end-to-end experience is well designed down to the smallest detail making it not only seamless but enjoyable. With integrated customer feedback loops, Peloton is continuously learning about their product enabling continuous improvement and deeper customer learning. At the end of each class, they ask, “How hard was it?”, “How great was the instructor?”, “How was your streaming quality?” And most vital to me, “How was the playlist?” The feedback loops help Peloton improve and, more importantly, help Peloton understand me better. They customize my experience by recommending classes based on my use and feedback that will help me discover the classes I will enjoy most. As someone who works at a company that builds software products, I know that Peloton is an impressively designed and well-engineered technology product. As a customer, I forgot that it is a tech product altogether. 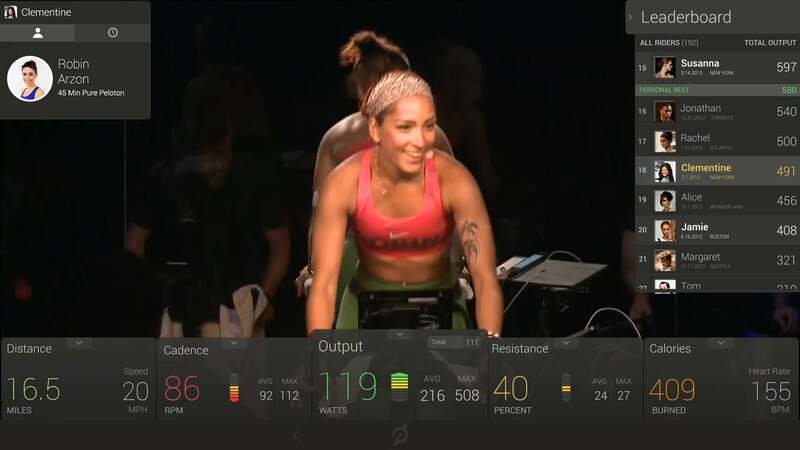 All the things I love about Peloton: the leaderboard, tracking of my personalized data, the option for live classes or on-demand classes, badges, and social integrations – this is all great tech, but to me, they are just ways that Peloton is helping me make progress and stay committed to my exercise routine. For fellow Peloton customers, here are some of my favourite classes! I’d love to hear about yours. Tammy Chiasson is Connected’s EVP of Growth & Client Experience. Read about her experience rebranding our organization here.